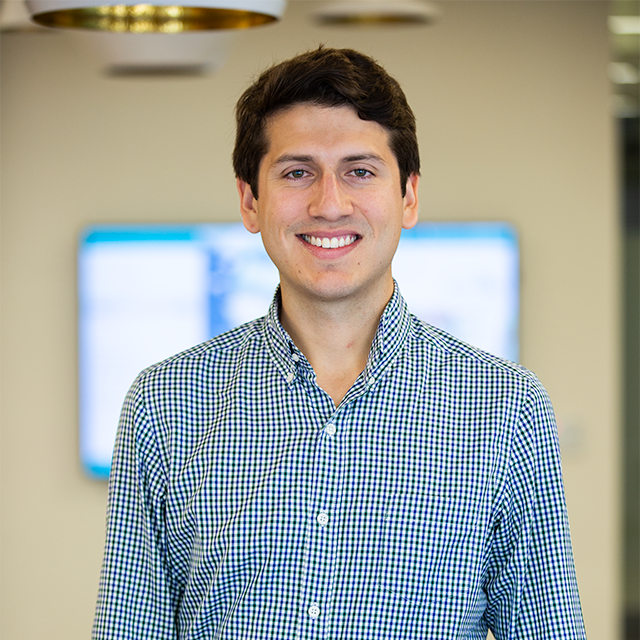 Federico Gonzalez is a Pre-Doctoral Research Fellow at Opportunity Insights. He holds a Master’s and a Bachelor’s Degree in Economics from Universidad de Los Andes. Federico previously worked at the Centro de Estudios de Desarrollo Economico (CEDE) on evaluating the impacts of social programs and studying the formation of human capital at early ages in Colombia.